BURBANK, Calif. (July 11, 2018) — Step aside, superheroes — the Archie Comics gang is here! 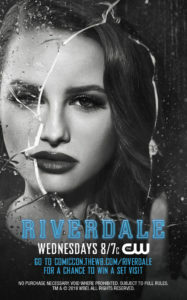 Riverdale will play a starring role at Comic-Con® 2018, with 14 members of the cast of the acclaimed hit drama featured on the official hotel keycard of this year’s convention — and one lucky fan will win a trip to visit the show’s Vancouver set. 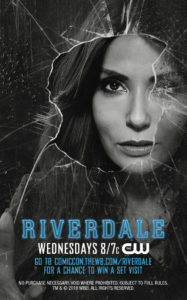 Fourteen different versions of the keycard have been produced, and more than 40,000 branded room keys will be available at nearly 40 participating hotels throughout the San Diego area. 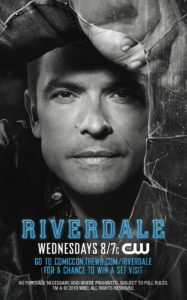 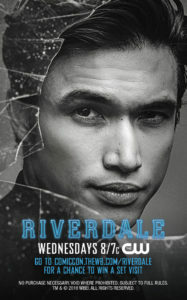 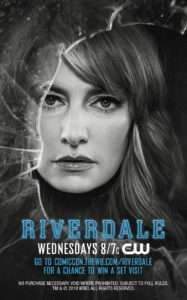 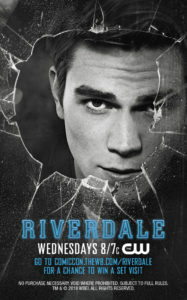 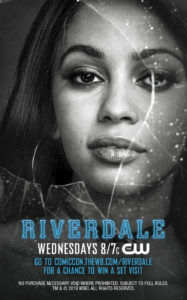 For more information on how to enter the Riverdale set visit contest, visit comiccon.thewb.com/Riverdale. 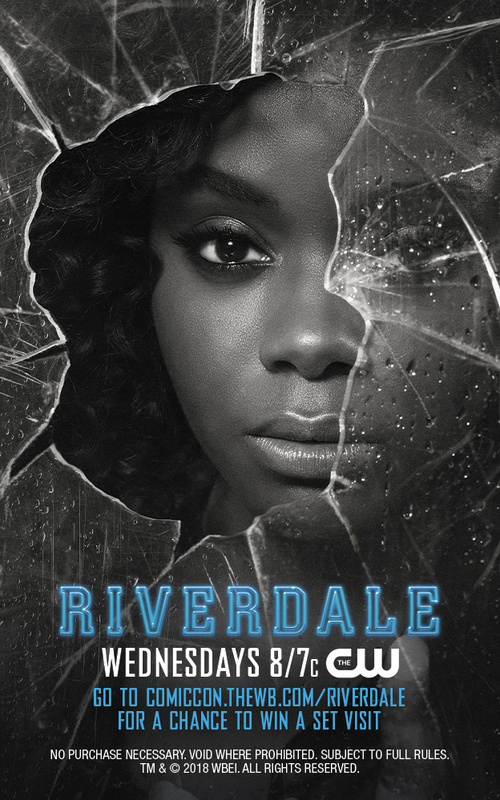 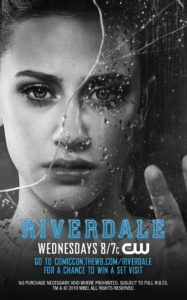 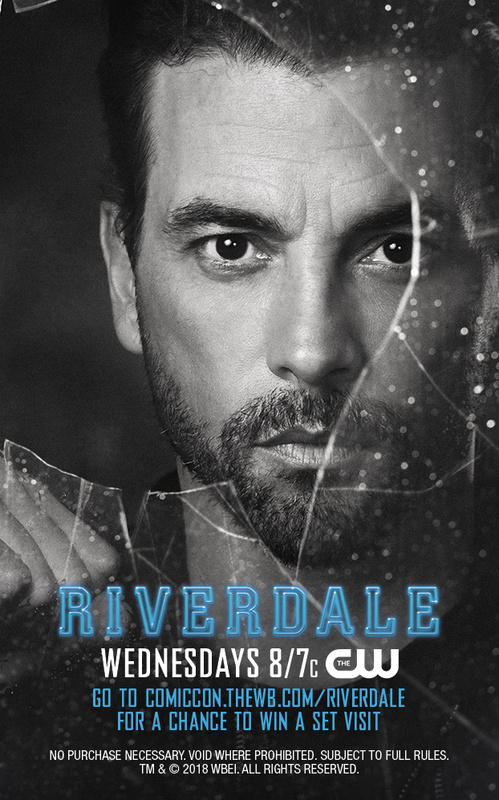 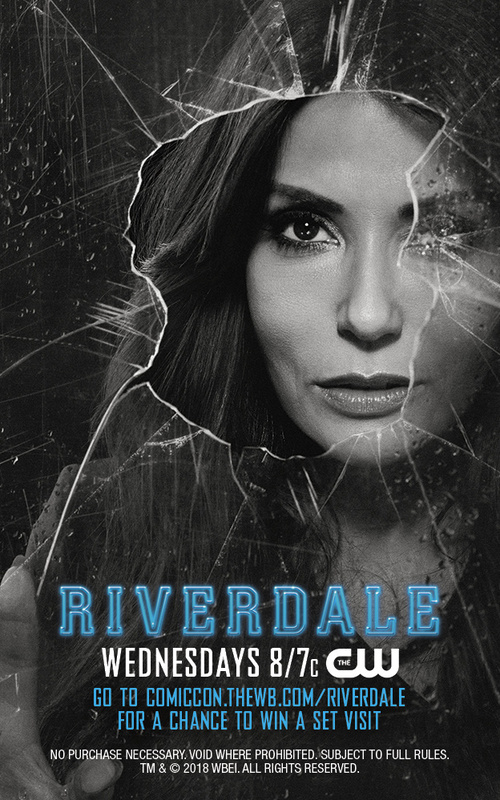 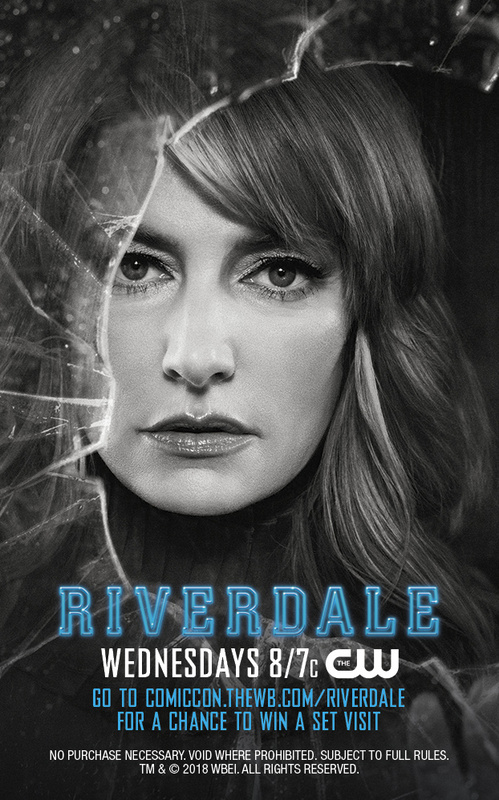 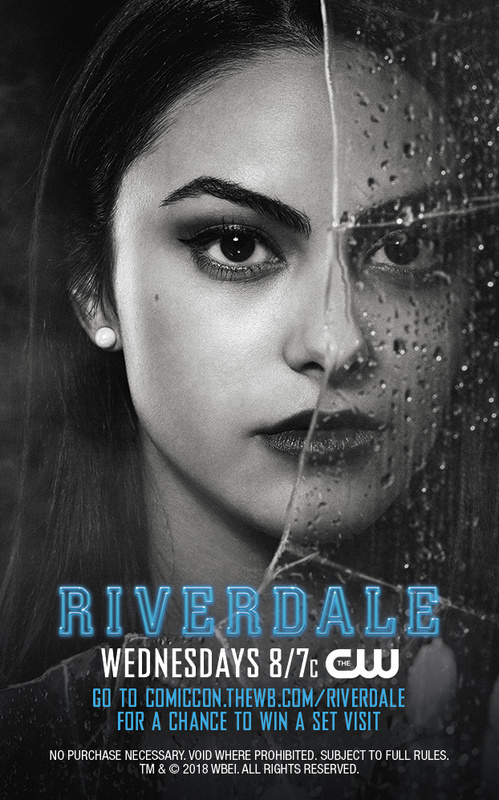 From 12:01 a.m. PT on Thursday, July 19, through Midnight PT on Saturday, July 21, fans can log on to thewb.com/Riverdale to enter for a chance to win a trip for two to visit the Vancouver set of the show. 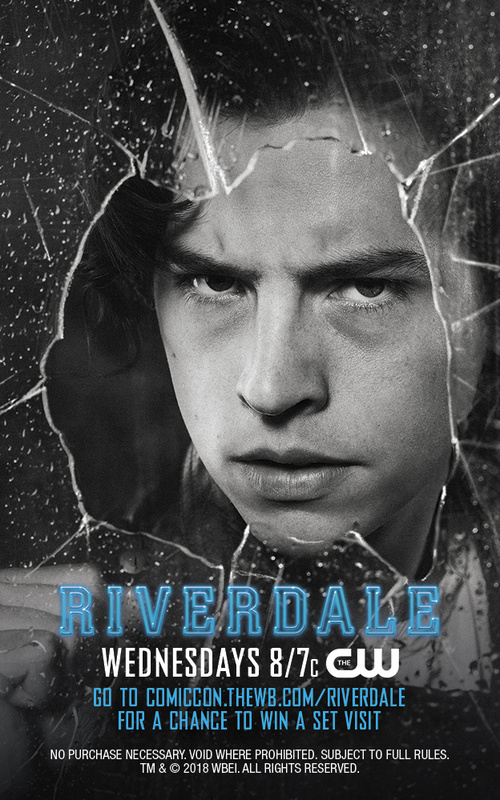 Fans may enter once per day. 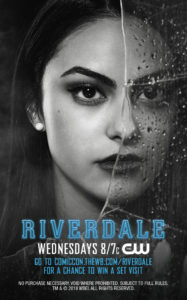 The winner will be announced at the Riverdale Comic-Con panel in Hall H on Sunday, July 22, from 11:45 a.m.–12:45 p.m. PT, where fans can catch up with the stars and producers of the show and find out the latest about Archie after that shocking season two finale. 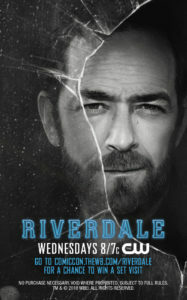 The winner does not need to be present to win. 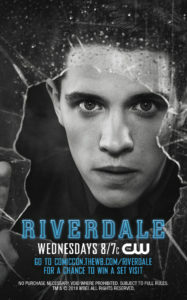 All contest rules will be listed on the site.